Diana was referred to Mr Shah in May 2017. 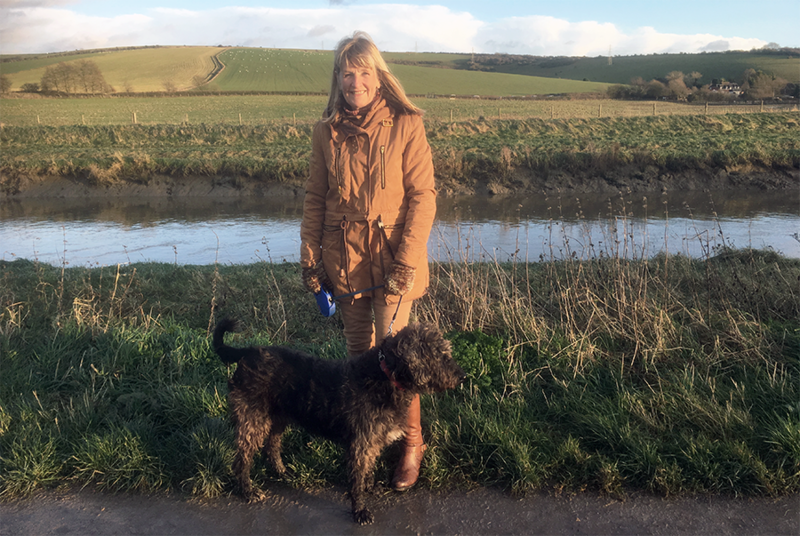 She was experiencing significant pain around her hip joint as a result of osteoarthritis, which was having a big impact on her day-to-day life. 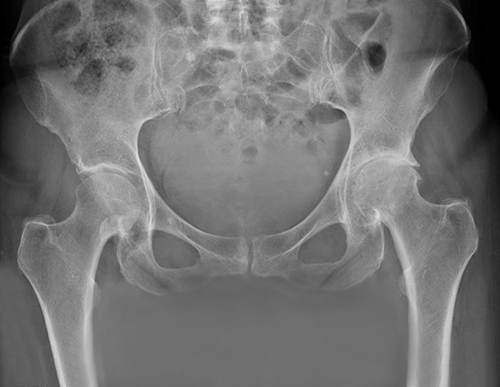 Following a thorough examination, Mr Shah recommended a total hip replacement to relieve Diana of her symptoms. 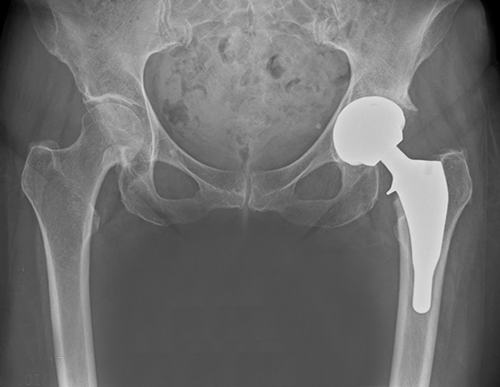 Diana’s hip replacement was carried out using a minimally invasive technique and small stem ceramic-on-ceramic implant. Following the operation, she has made an excellent recovery and was able to return to pilates and dancing just a few months later. “Having always been very active, I was surprised when I was told that the pain and debilitating stiffness I was experiencing in my left hip was due to arthritis and would probably necessitate a hip replacement. I was referred to Mr Shah who allayed any fears I may have had and reassuringly explained the procedure he would perform. I was very fortunate to be offered an appointment for the surgery fairly quickly at Goring Hall Hospital. Thanks to Mr Shah and his excellent team, the hip replacement all went very smoothly and I suffered no pain and very little discomfort. During my three day stay, all the nursing and physio staff at Goring Hall were most attentive, kind and considerate. My family were amazed at how quickly I recovered. I was able to walk without sticks after a couple of weeks and after about six weeks, I was walking for two or three miles and enjoying one of my favourite pastimes, gardening. Now, three months on, I have just gone back to my pilates and dancing classes. I have to wait a while before I can resume swimming, but I feel I can again really enjoy the activities and pursuits that I love. Our dog Rosie is also thrilled that she can take me on long walks again.